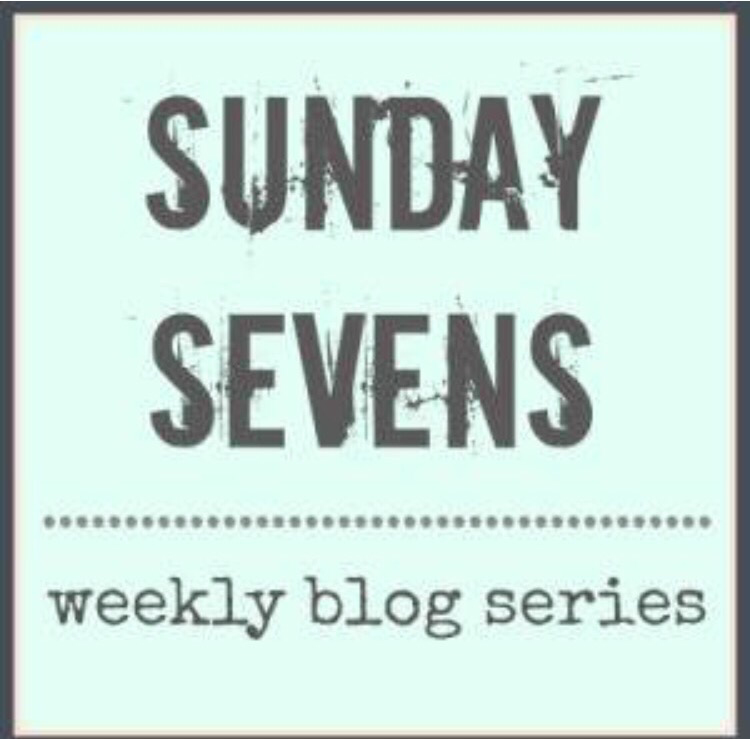 I can’t start Sunday Sevens without mentioning Manchester, I was born and brought up in Greater Manchester and like everyone was shocked and deeply saddened by what happened on Monday night. My thoughts are with all those affected. I am so proud though, of the way Mancunians have reacted to this atrocity. 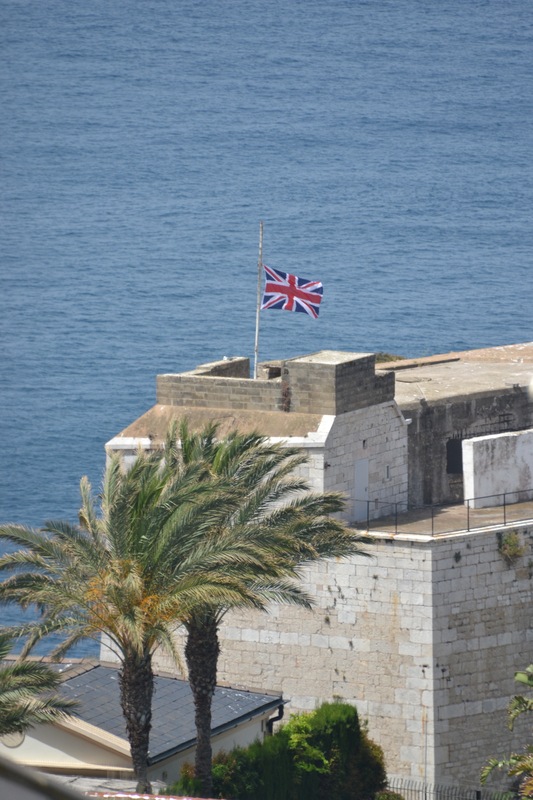 Gibraltar stood in solidarity with those who were affected with a minute’s silence on Friday and flags have been flying at half mast all week. On Monday morning I got the chance to do something I haven’t done for a very long time; a breakfast date with Mr Postcard. 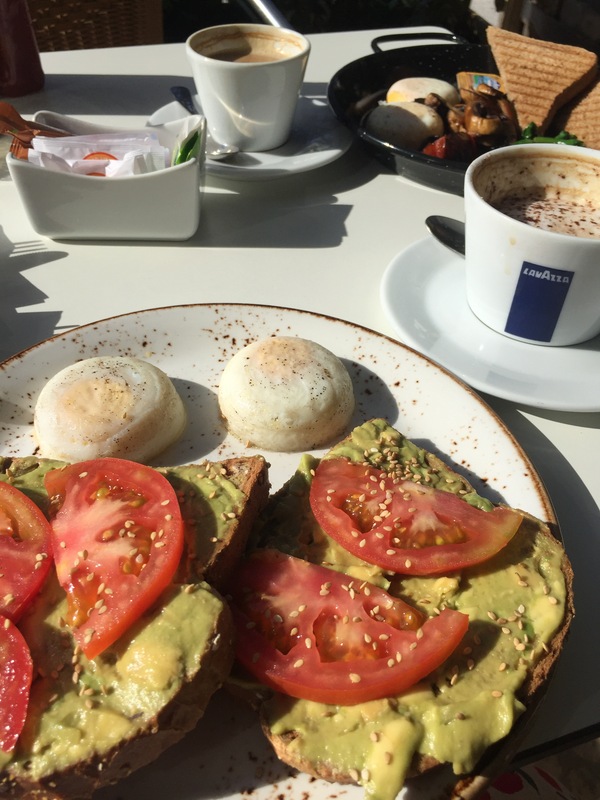 It was a beautifully sunny morning and we sat outside to enjoy our eggs – it was delicious! 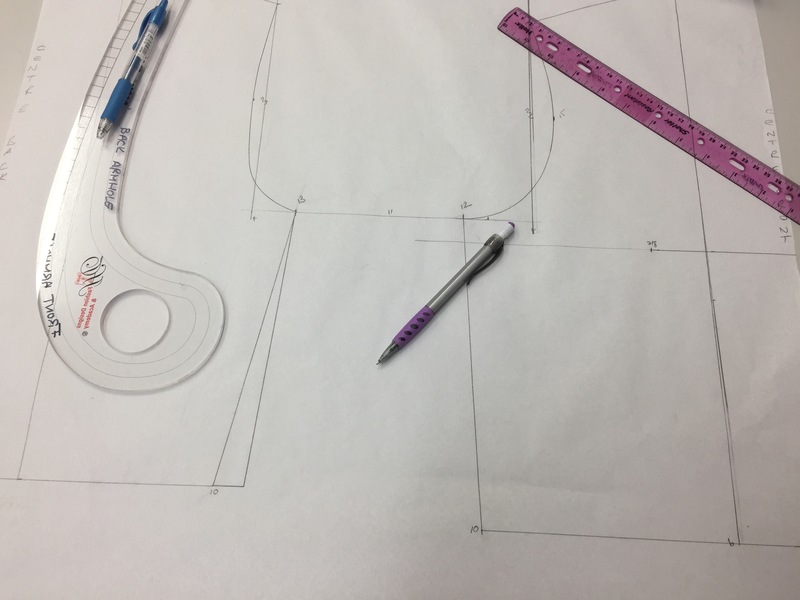 Now my dress has been completed at my dressmaking class, it means pattern drawing time again. It doesn’t look much like a blouse yet, but who knows where I’ll end up! I spied this out in the Bay this week. 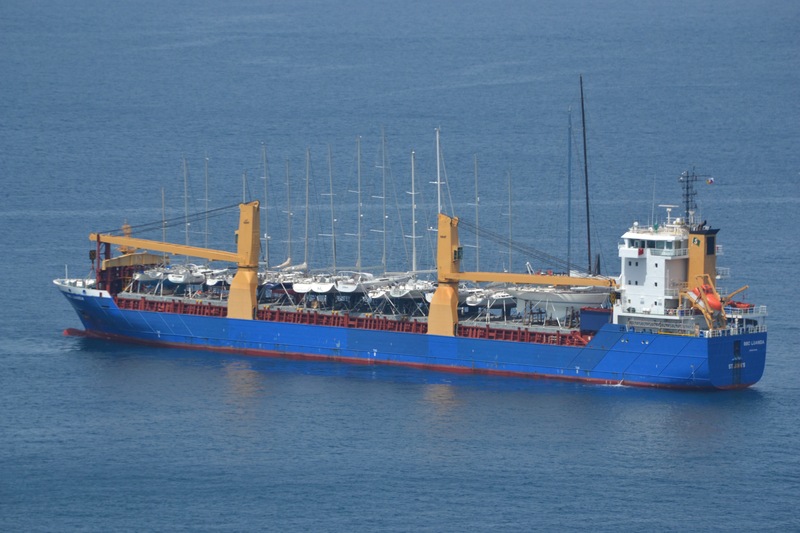 That’s a heck of a lot of boats having a piggy back on a big boat! 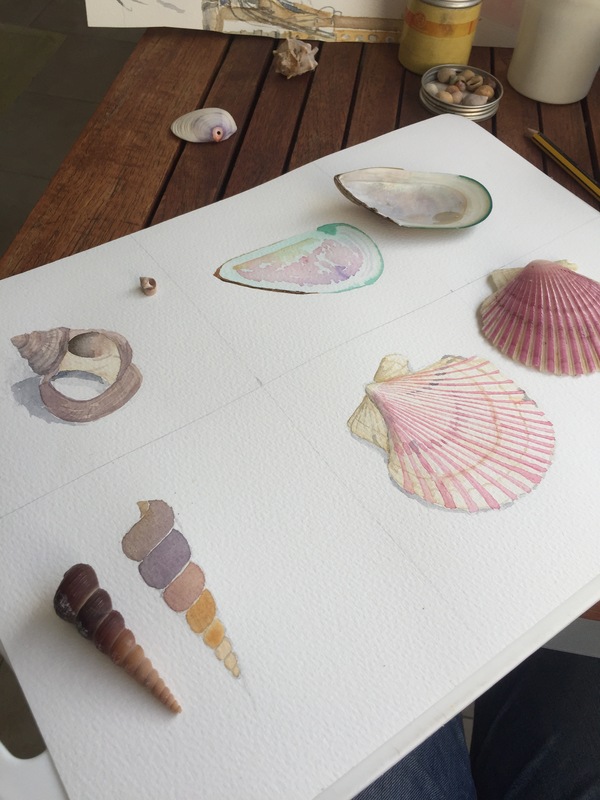 The summery weather we’ve been enjoying this week inspired us to paint some seashells at watercolour class. I really enjoyed painting these. Sometimes you try really hard and make a mess and other times you relax, go with the flow and it just works. My postal ballot paper for the U.K. General Election made it over to Gibraltar this week. 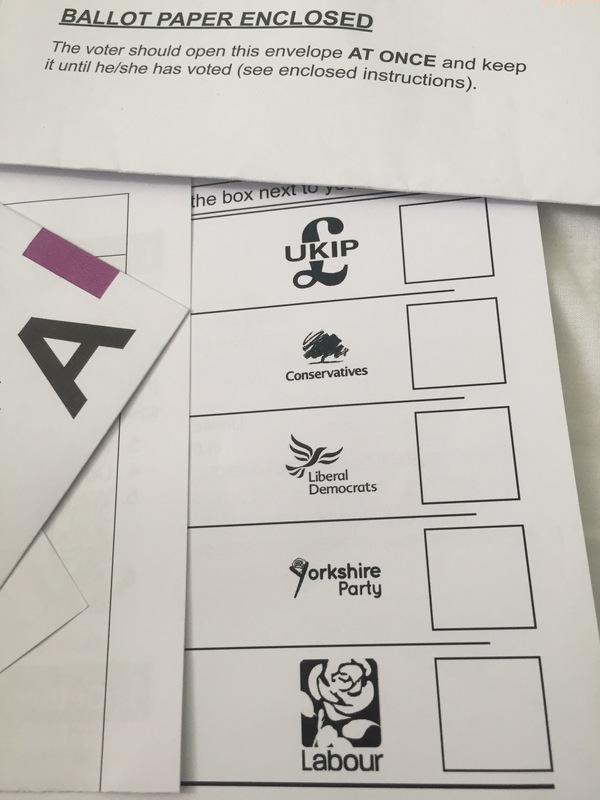 I was so happy to be able to mark my X in the box of my choice. If you want to have a say in the result, please vote! Women died so that I could have the chance to vote. Can I endorse what you said at the start and ned of your post. Love to Manchester, and for goodness sake VOTE. Love the shells, lovely watercolours. Thanks so much, and how encouraging that your son feels impelled to vote. Sadly in recent years, young people have come across in the media as feeling disenfranchised and seeing their vote as worthless. Perhaps the shock elections of recent months have reinvigorated the democratic process. I do hope your good weather has continued for the bank holiday weekend! What happened in Manchester is absolutely heart breaking and beyond my comprehension how anyone could do it. And yes, well said. Vote! Isn’t it? I cannot get my head around it, so so sad, such a tragedy. Oh that made me crack up Denis! 🤣 Perhaps you are right – I guess actually sailing them may reduce their value…. far better to party on them and keep them for that. It is shocking – my hearts go out to all the families concerned. I agree with you about voting, it was so hard won I always make sure that I vote. 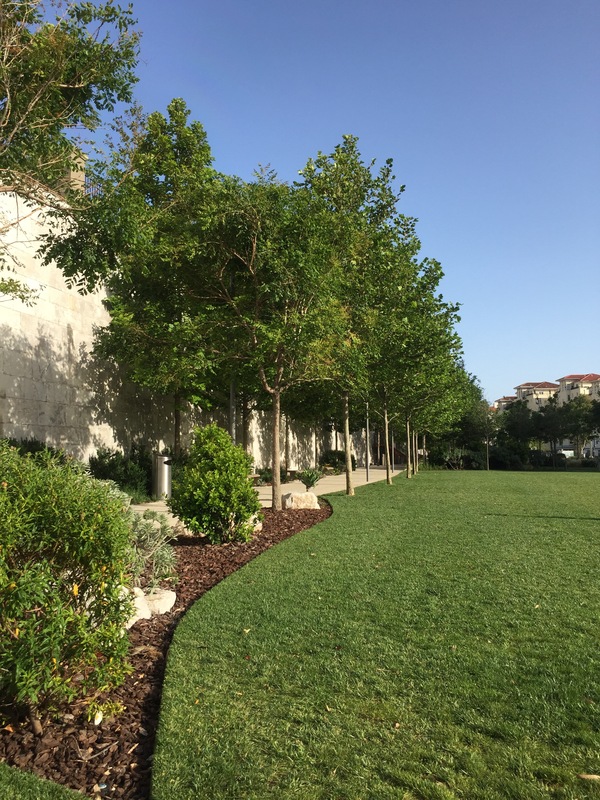 It looks as if you had a wonderful week! I love the seashell paintings you are so talented! Thanks so much 😊 it was indeed a great week!